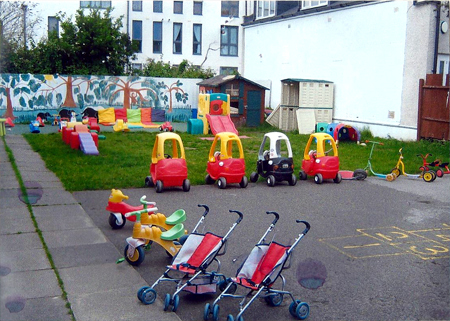 At Kiddies Arena it is not just us, teachers and community are involved in the giving the children the best start but we also involve parents by organising various activities inviting them to take part. Kiddies Arena works in partnership with parents. Kept them informed about all our events, hold regular parent's meeting to discuss your child's achievement. The Nursery provides opportunities to parents to share ideas, contribute their time to help us out sometimes on outing or children graduation. Parents are welcome at the nursery at any time and are invited to share their particular occupational knowledge or skills with us. "Together we give your child the best start in life!"